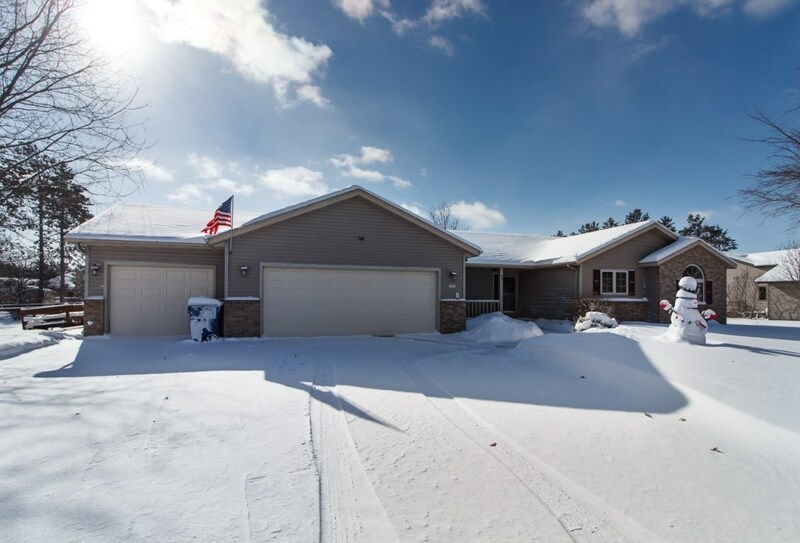 Move in condition ranch style home with over 2000 square feet of living space on the main level alone, and additional living space in the lower level. This spacious home welcomes you with a roomy foyer, leading to the formal living room with a gas log fireplace. You will love spending time in the efficient eat in kitchen with lots of cabinetry, new tile backsplash, pantry storage, pull out drawers, updated countertops, and breakfast bar.